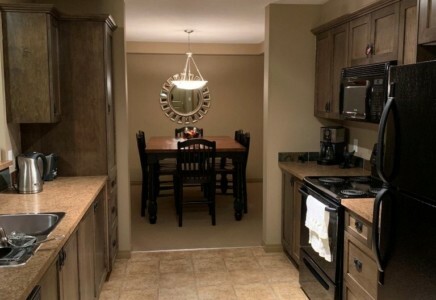 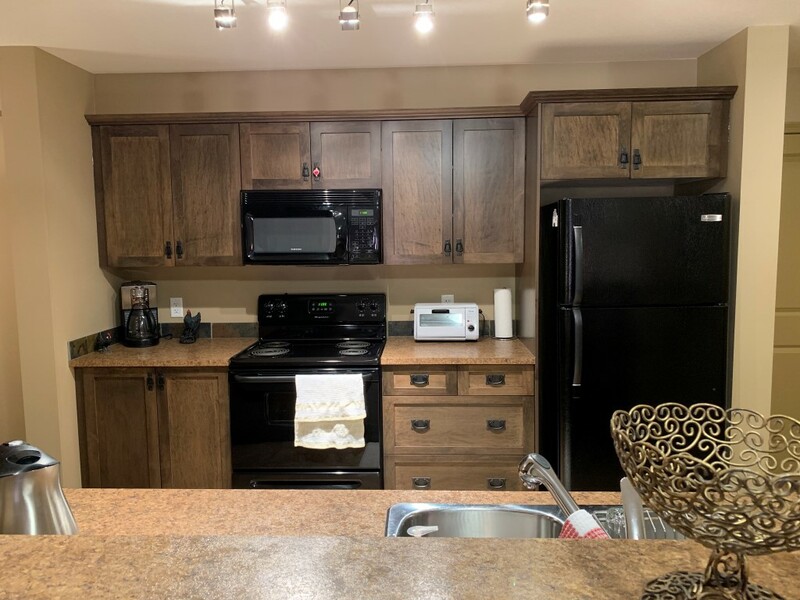 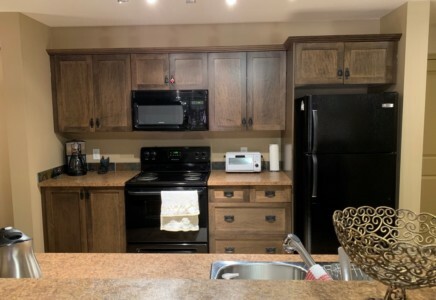 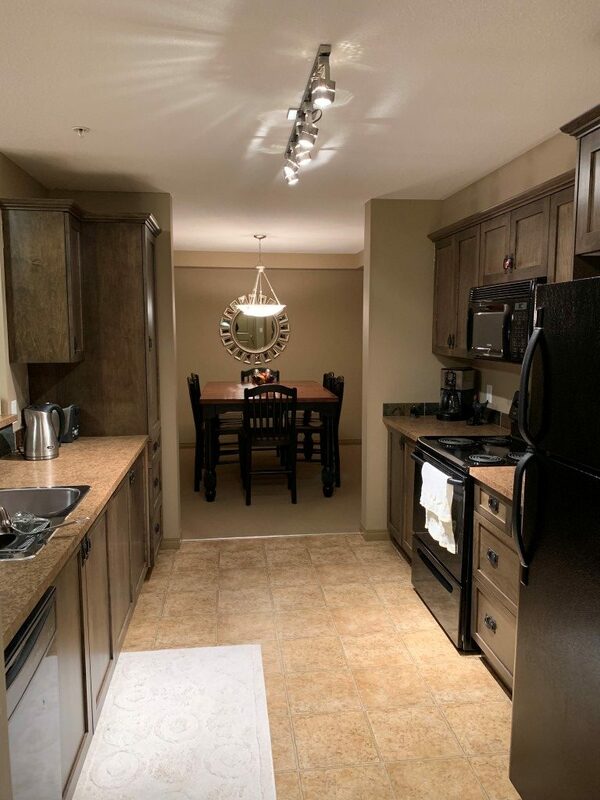 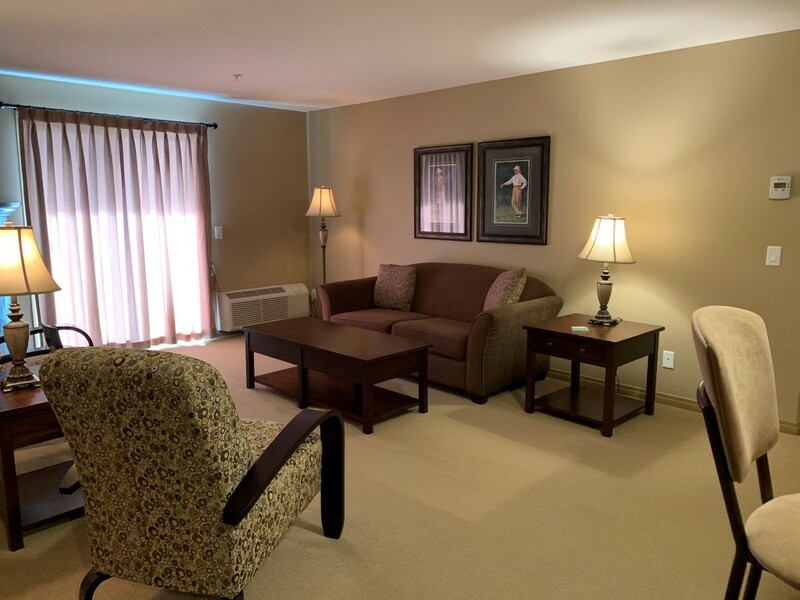 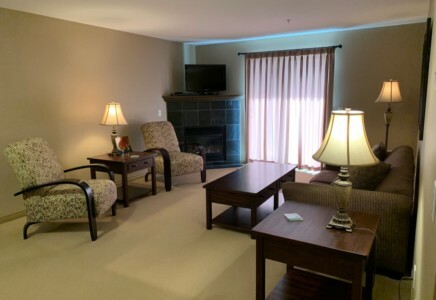 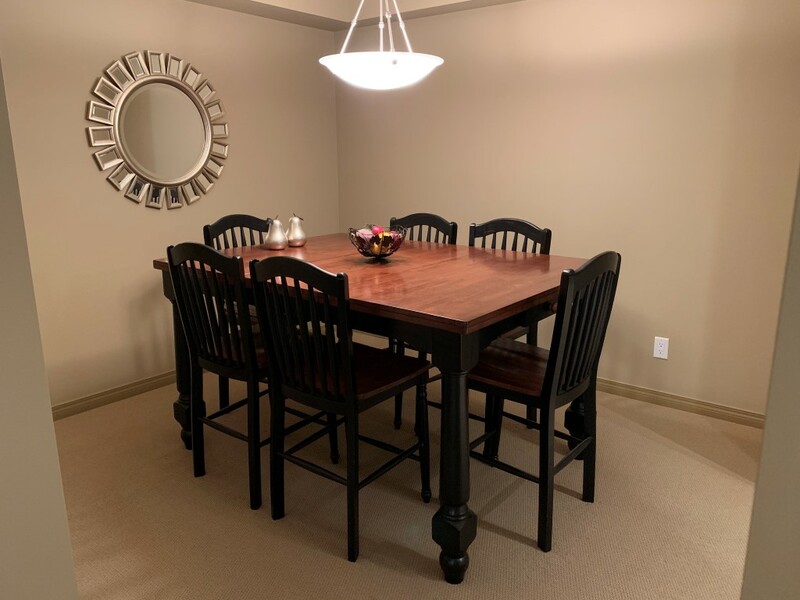 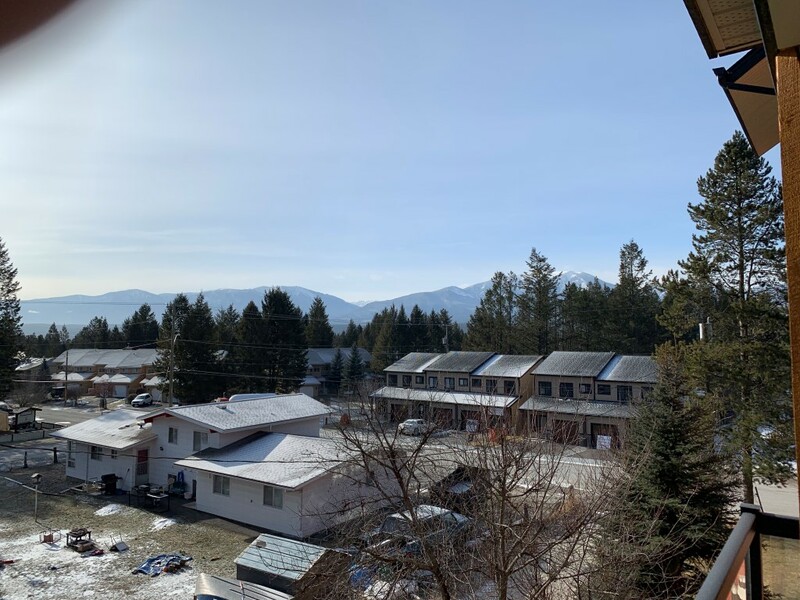 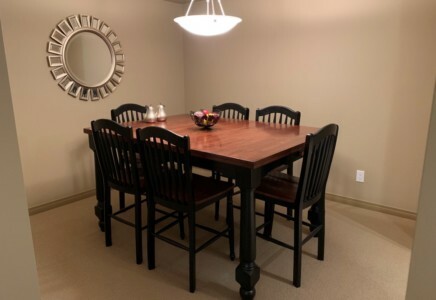 Green Door Property Management is proud to offer this two bedroom condo in immaculate condition at The Pinewood in Radium Hot Springs, BC for long term rental. 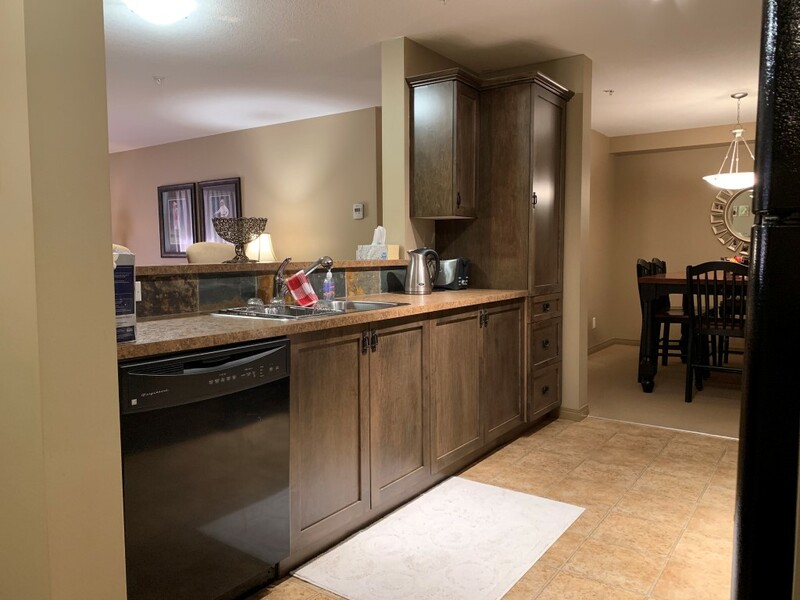 The Pinewood is conveniently situated just steps from Radium’s quaint main street. 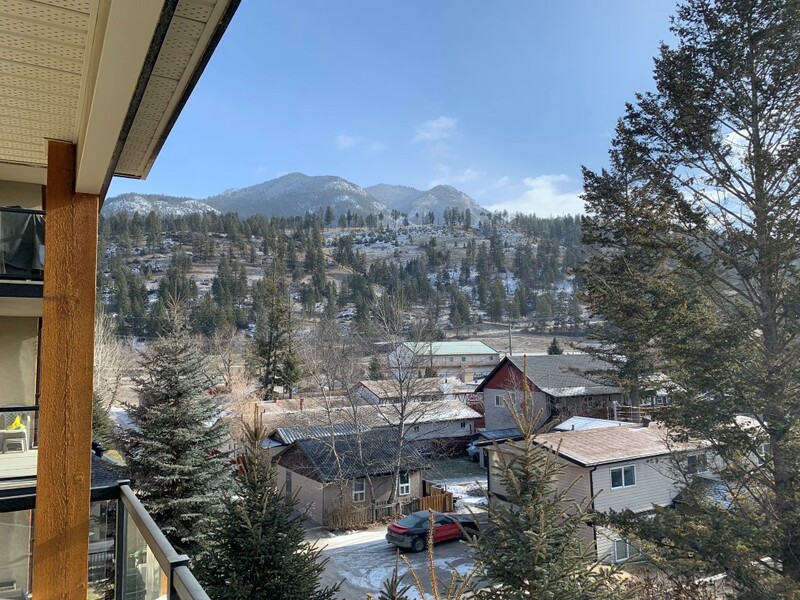 Only 15 minutes from Invermere, Radium offers you a coffee shop, restaurants, pubs, a grocery store offering all the essentials and specialty stores. 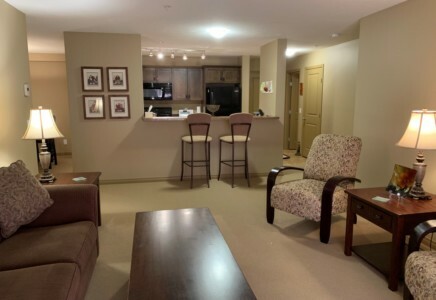 One block west brings you to the communal ball ground and childrens’ playground. 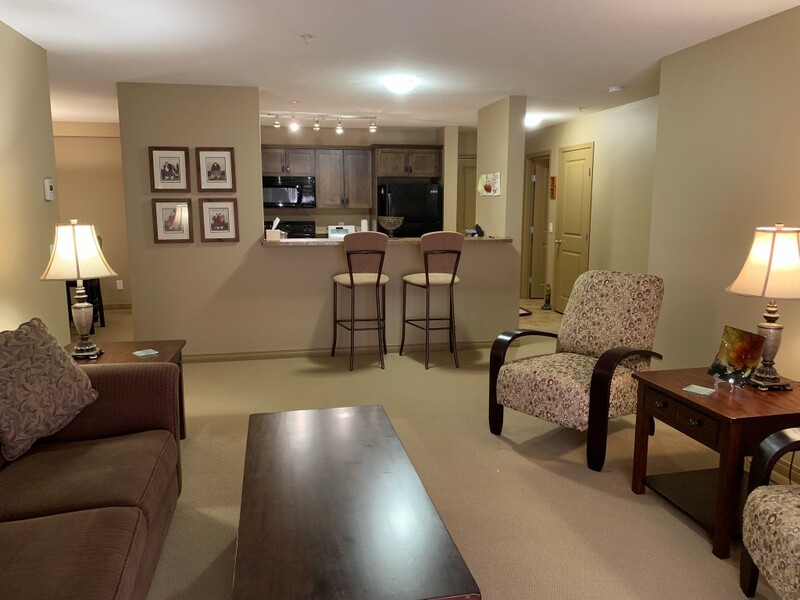 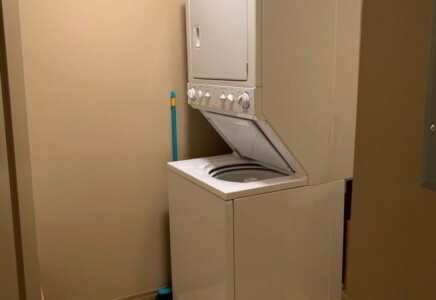 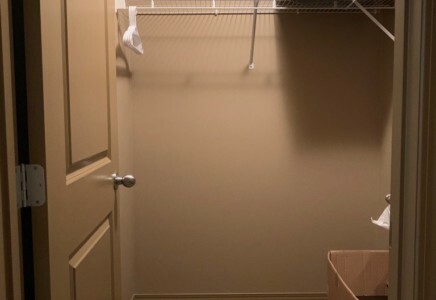 This third floor unit offers a south facing deck on the quiet side of the building and is offered for rent fully furnished. 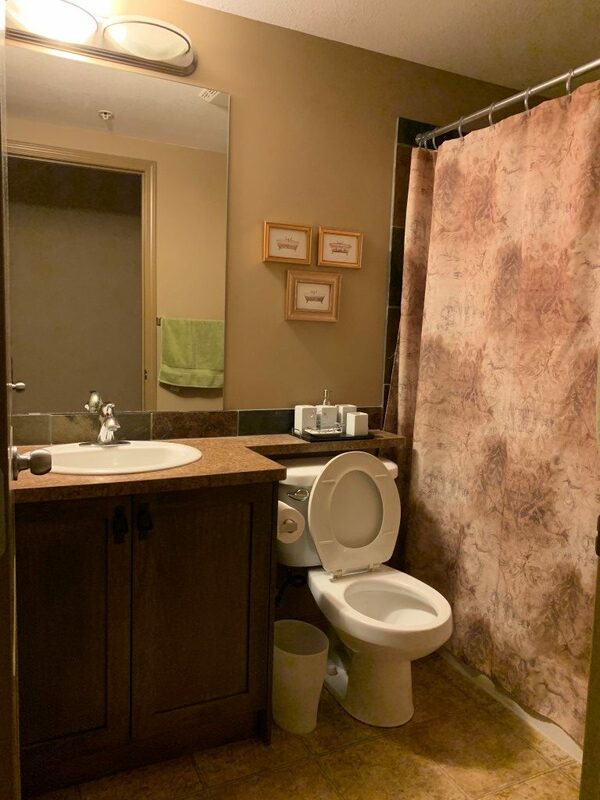 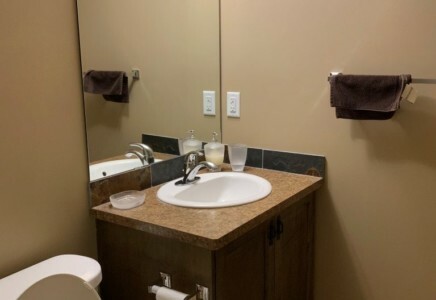 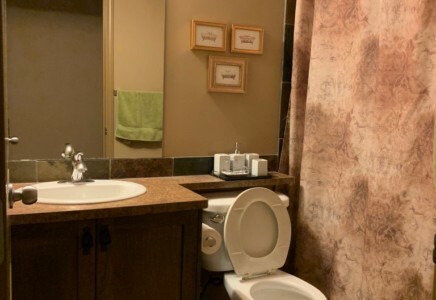 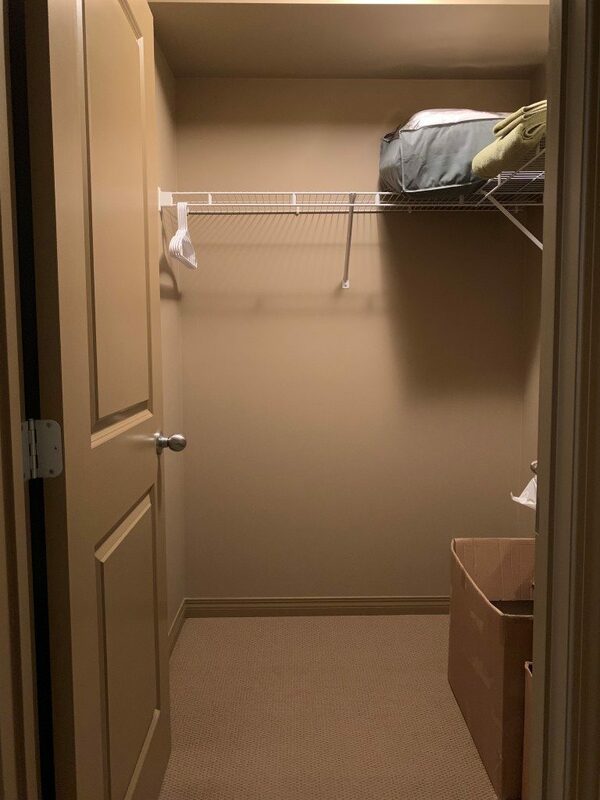 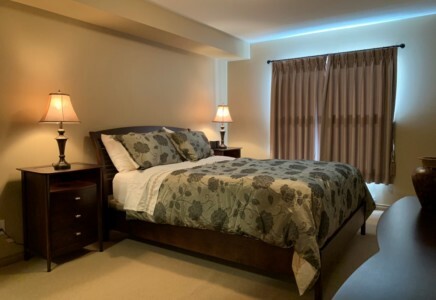 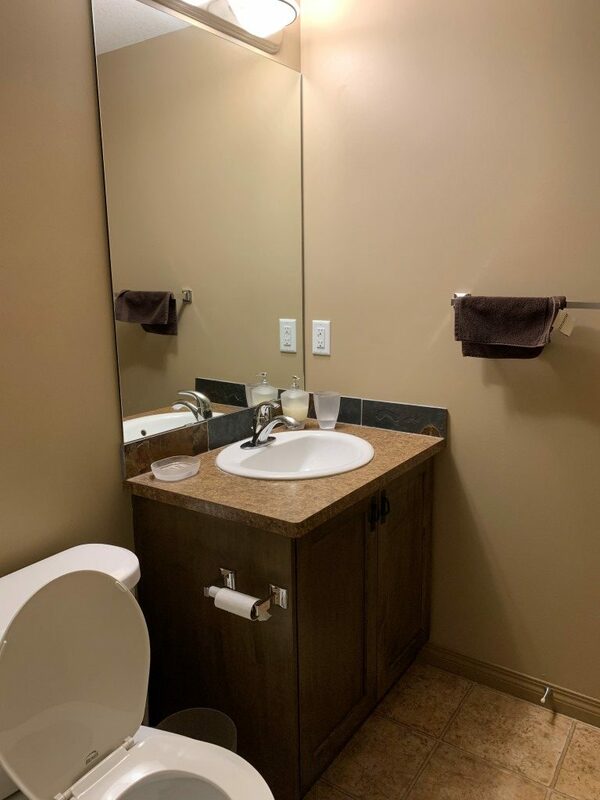 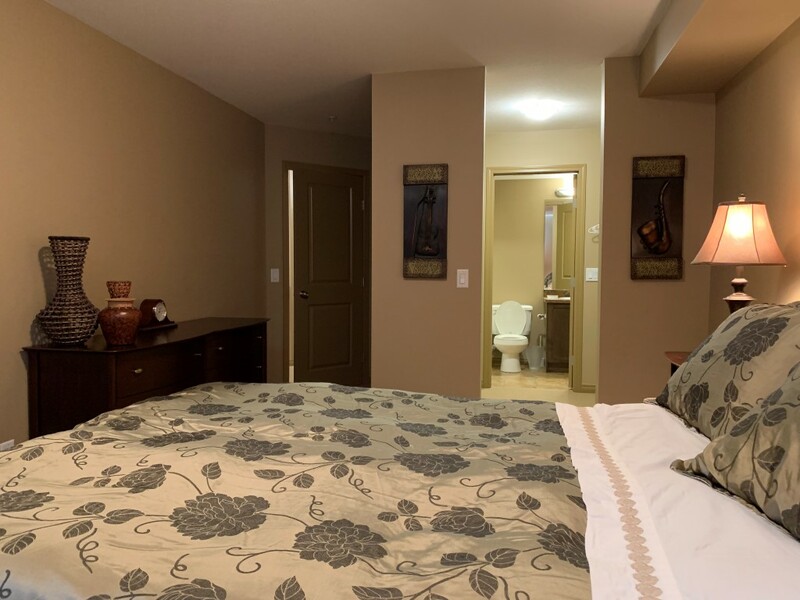 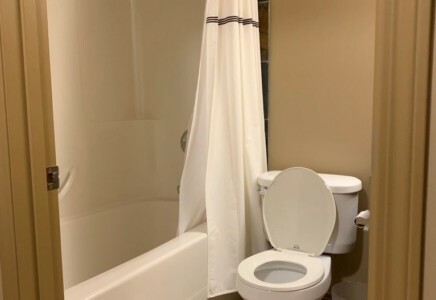 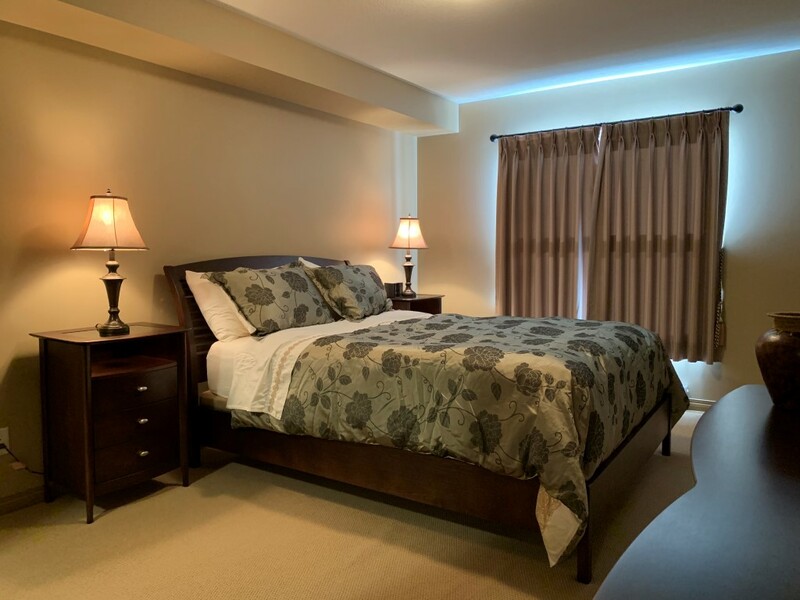 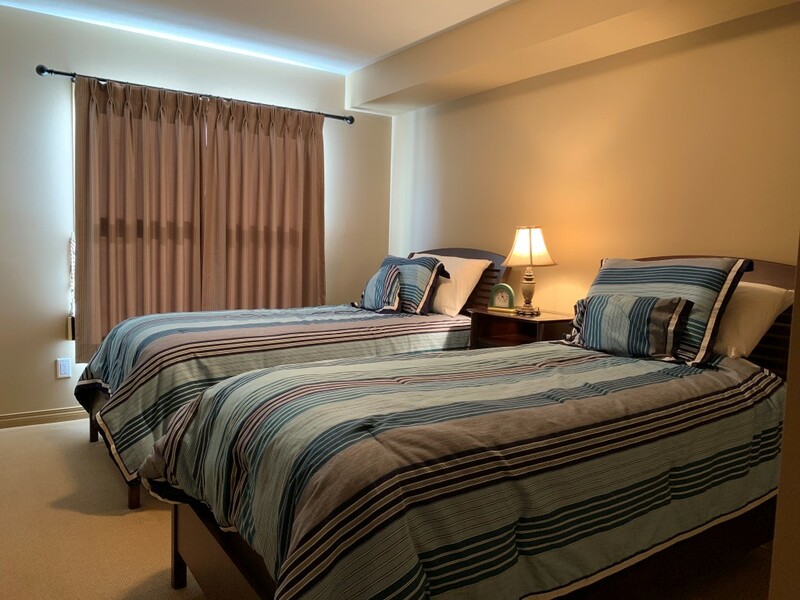 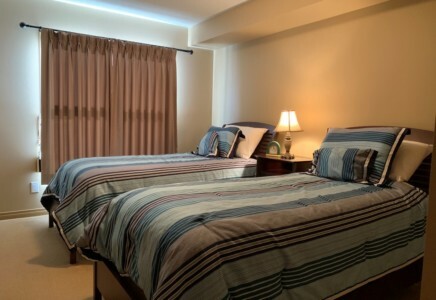 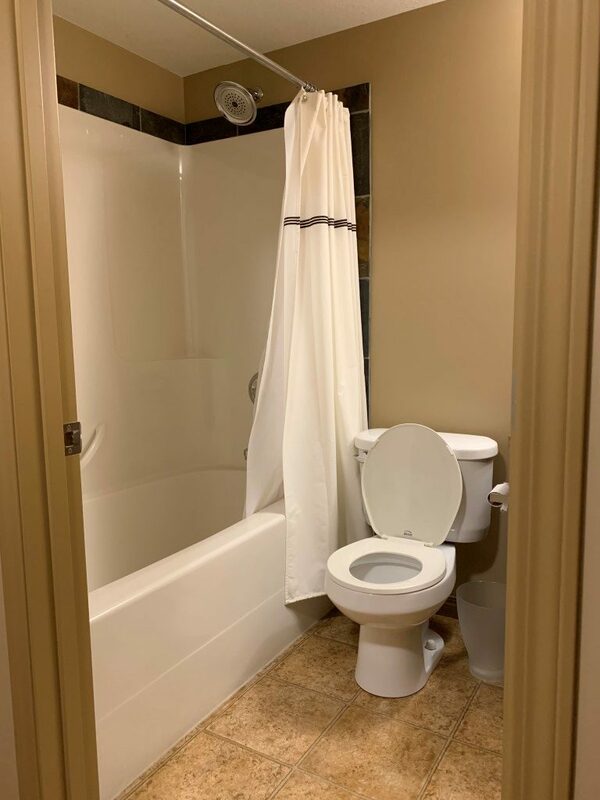 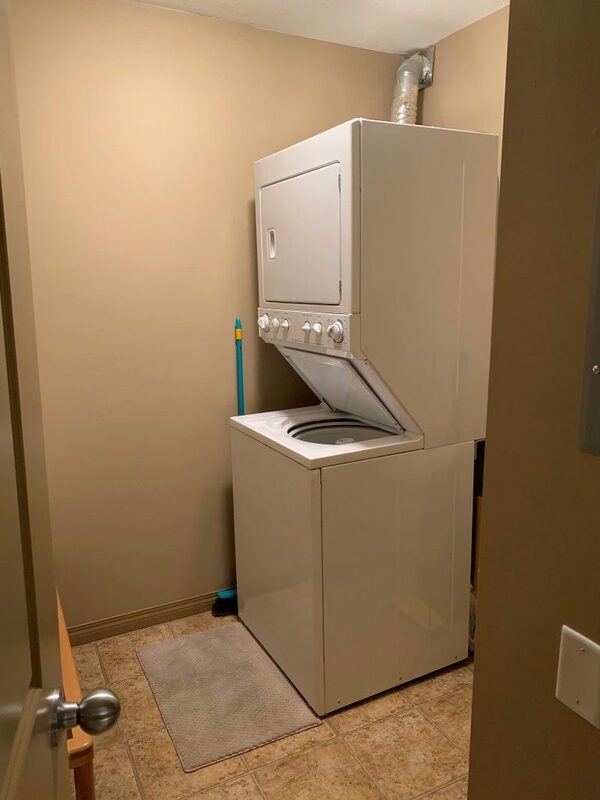 There are two spacious bedrooms, main bathroom has shower over tub and the master bedroom has an ensuite bathroom accessed through a walk in closet. 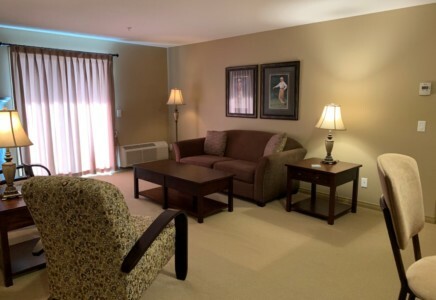 The Pinewood offers underground heated parking, landscaped grounds and air conditioning. 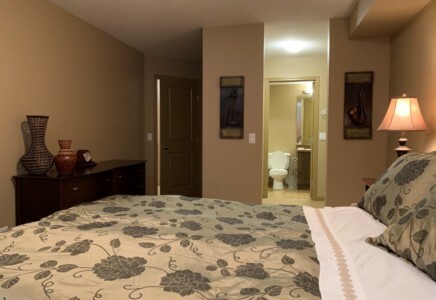 BC Hydro, Propane, Water & Sewer charges are all included within the monthly rent. 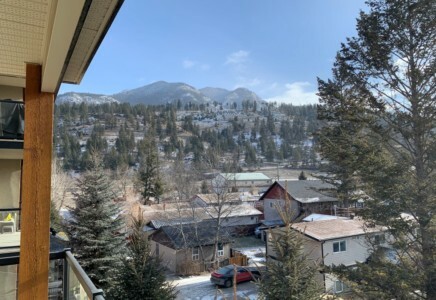 Radium is the perfect base for an adventurer. 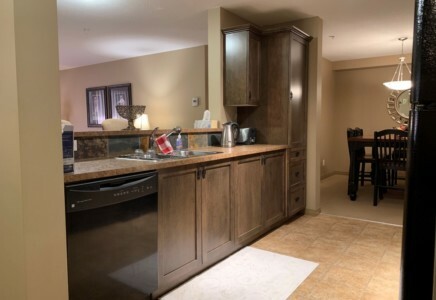 You can access hiking & biking trails from your door. 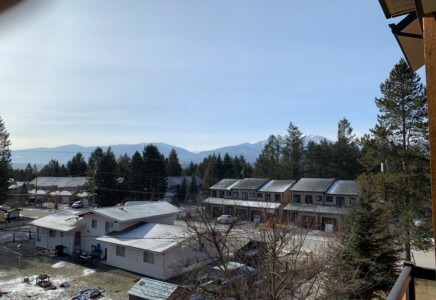 Multi-season fun is waiting for you at the famous Radium Hot Springs as they are less than 2 km away (hike or drive), while Fairmont Hot Springs is around a 20 minute drive south.